2019 E class - mild electrification / reliability concerns? I think you're a bit confused. The E450 (at least in the US) does not have hybrid drive. It's simply a 367HP Twin Turbo V6. Basically, it's the same engine in the E400 with about 30 more horses. Oh, wow, OK - that is a huge sigh of relief. Thanks for the info, I had zero clue! 1) RFT (I have gotten over this, but for my winter setup I guess I am forced to buy the Pilot Alpin PA4 because there's a RFT option) as I run dedicated rims. 2) No acoustic comfort package for the Canadian E450s. Really a shame here, because noise is a bit thing for me as I want to cut noise where possible. 3) There are close to no good options for grand touring tires that are RFT for the summer setup. The primacy MXM4 ZP doesn't come in that size. Sigh. One cannot have it all I guess. Last edited by superangrypenguin; 07-29-2018 at 08:16 PM. We didn't get acoustic comfort on the E300 we picked up yesterday and I didn't order it on the E450 I'll get when it's made and honestly, the car is incredibly quiet as it is. The all season tires on our car seem more than good, but I don't really get too caught up in tires. Mercedes generally gives excellent quality tires on their cars. I don't see any comparison between a Genesis and Mercedes. No matter how you slice it, there's nothing like a Mercedes, IMHO. When you compare the Genesis interior to the MB, there is no comparison. No matter how you slice it, there's nothing like a Mercedes, IMHO. Of course they do, but for me, MB wins the day for what I want in a car. My point was, no matter how nice a Genesis may be, it won't, IMHO, compare to a Mercedes E Class. huh? 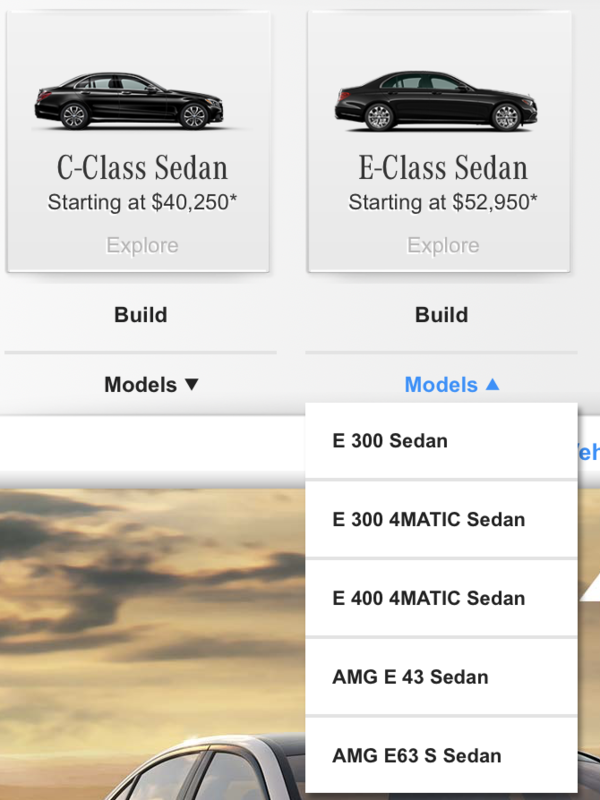 when i go to the MBUSA site i don't see any E450s. Where are they located? Here in Australia, the 450 is coming as a CLS. That is the new L6 engine with EQ Boost. 400s being replaced by 450s in 2019 in Canada. You won't see the E450 on the MB Build a car configuration system. 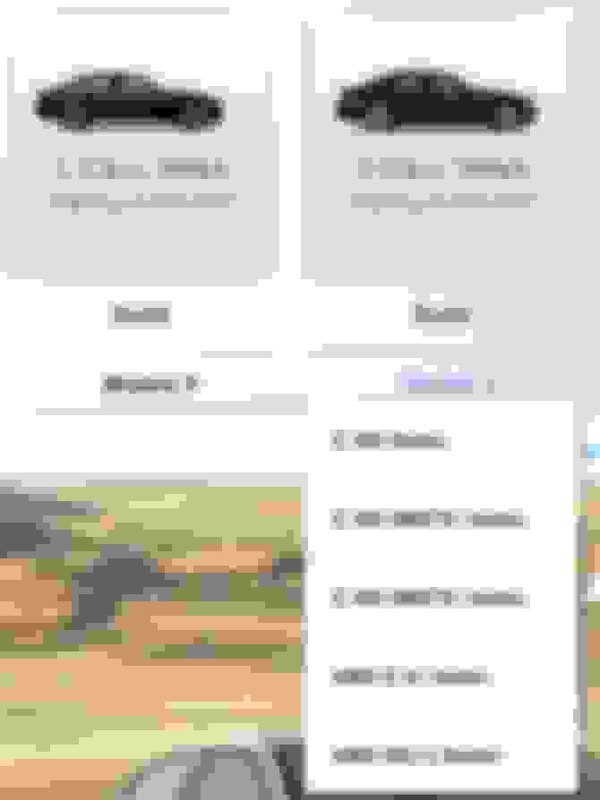 That's because it's the 2019 variant and Mercedes hasn't changed over from the 2018's on their website. The E400 is being replaced by the E450. I have the dealer build guide, which also confirms the change. Just do a simple Google search and type in "mercedes e450" in your web browser. Quick Reply: 2019 E class - mild electrification / reliability concerns?